Introducing Detox Kitchen’s Spring Equitox: the ultimate spring clean for mind, body, physical and digital environments! This is a 20-day plan that will help you declutter and re-energise just in time for summer. After the huge success of a January Re-set package which sold out in 48 hours, The Detox Kitchen listened to customer requests and are launching a bespoke package for the ultimate spring clean. Four weeks of delicious, healthy Detox Kitchen food and gifts to the value of £250 will leave you feeling empowered and re-energised. Coming out of a cold, grey London winter we could all do with a little added boost. With skin pale and dry, mentally looking to turn a new leaf, and the burning desire to box up those heavy winter coats that we can’t stand to look at anymore Detox Kitchen are on hand to give you the ultimate spring clean specifically designed around the four pillars of ‘Mind’, ‘Body’, ‘Physical Environment’ and ‘Digital Environment’. Highly acclaimed food packages will be combined with treats from the likes of Swell x Liberty, Floom and Re:Mind Studio. Our Spring Equitox is the ultimate spring clean. With the clocks going forward, days are getting longer and warmer. The vitamin D is starting to kick in. Spring is the perfect time for a ‘spring clean,’ but this isn’t just for the home – it’s just as important for the mind. Get rid of those limiting beliefs, skewed expectations and internal thoughts that just don’t serve us any longer. This is the perfect time to take the time out to clear our minds, sit Still with our thoughts and get rid of what doesn’t serve us anymore. Beach holidays are on the horizon and we want to start rolling up our sleeves and showing off those legs. After being covered up all winter we’re bound to be a little hesitant and need some positive reinforcement. Time to take care of our body internally and externally. This goes from what we eat, to how much we’re hydrating to simple acts like an invigorating body scrub to get rid of that dry skin and improve blood circulation. Enhance your classic spring clean! We’re all too familiar with keep, toss or give away. We all know the obvious benefits of an organised closet and clean room but the spring clean has also been associated with improved mood, decreased stress, and heightened creativity. According to Psychology Today, most Americans believe that home organisation and cleanliness are among their top five stressors. Women specifically have shown to have chronic levels of cortisol, a stress hormone, if they perceive their homes as cluttered. Living in a busy city like London means that most of us are operating in a state of chronic stress; we're always on. Although mobile phones have been brilliant in making our lives more efficient, they also have a negative impact on our mental state and frankly, it’s exhausting! We can’t all retire to the Maldives, so it’s key to find ways in our day to digitally detox. It’s challenging, but there’s some small steps we can put in place by putting those phones away, getting outside, and tapping into our creativity again. Available for purchase from Tuesday, 20 March (Spring Equinox, official first day of spring). Staggered sign-up dates are 2 April, 9 April and 16 April (with some flexibility). Detox Kitchen Food: 20 days of food delivered directly to your door every day (Monday-Friday). As well as a daily delivery of our food, each week there will be gifts to help support with your holistic spring clean. 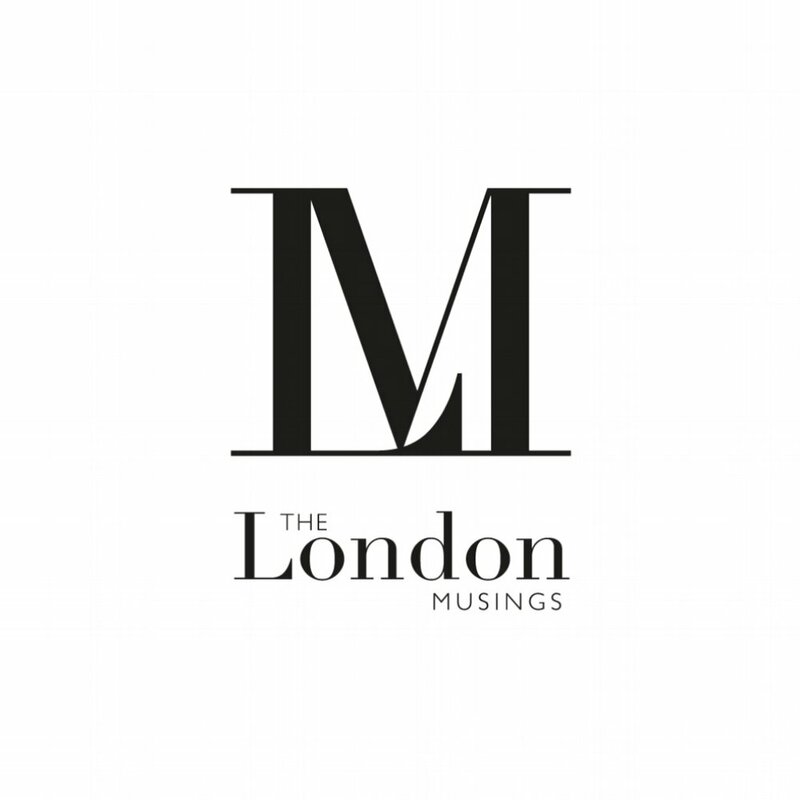 WEEK 1 – MIND Complimentary class at the newly launched Re:Mind Studio in Belgravia, and Self Care Co. candle. WEEK 2 – BODY Aromatherapy Associates Revive Body Scrub and Body Gel, and a beautiful limited edition Liberty S’well bottle. WEEK 3 – PHYSICAL ENVIRONMENT Marie Kondo’s Life Changing Magic of Tidying book, and a £30 gift voucher from Floom flowers. WEEK 4 – DIGITAL ENVIRONMENT kikki.K greeting cards, and Seed Pantry herb growing kit. Total value of gifts is approximately £250.